We check out Reloop's brand new RP-8000Mk2 turntable and Elite mixer here at NAMM 2019. 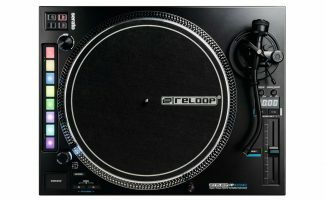 Reloop has carved a name for itself in the increasingly competitive digital DJing world as a brand bridging the gap between turntables, scratch DJing and digital gear, and its new Reloop RP-8000 Mk2 turntable and Reloop Elite mixer look set to cement that reputation. 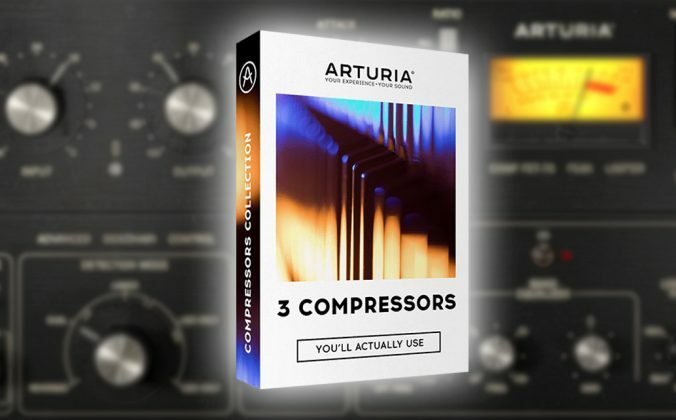 Both are on display here at NAMM 2019. 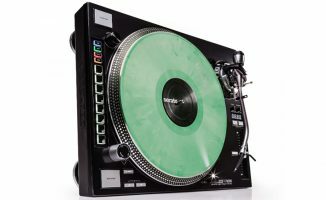 The turntable is a development of the innovative RP-8000, combining Serato accessory functions with a standard analogue turntable. 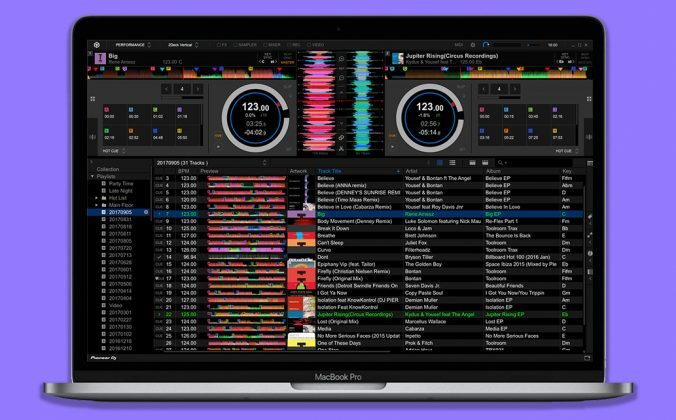 There are library loading functions, a digital BPM readout, Serato pads control – and one feature that, judging by the interest here, is a bit of a killer. Basically, you can use the eight pads to “tone play” the turntable, because each of them alters the rotation speed of the turntable relative to the previous one, by either a full tone or a semitone. It gets better: You can choose which musical scale you want to “play” the “keys” using, and the screen on the turntable will even show you the notes played (obviously relative to each other). It’s innovative and fun. 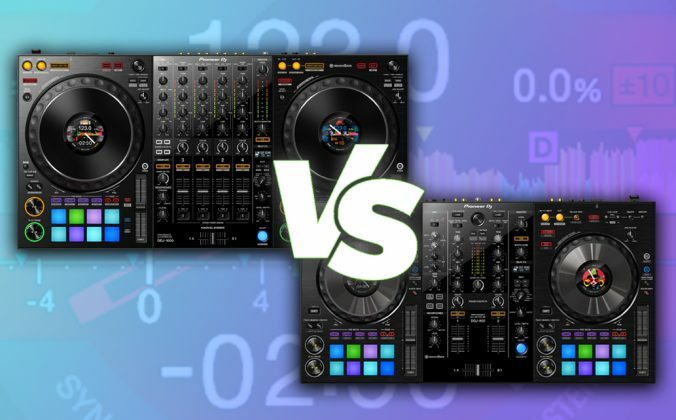 Meanwhile, the mixer takes the high-end battle DJ mixer look and feel (think Pioneer DJM-S9 and Rane Seventy-Two) and adds some twists of its own, offering good value against some of the competition. 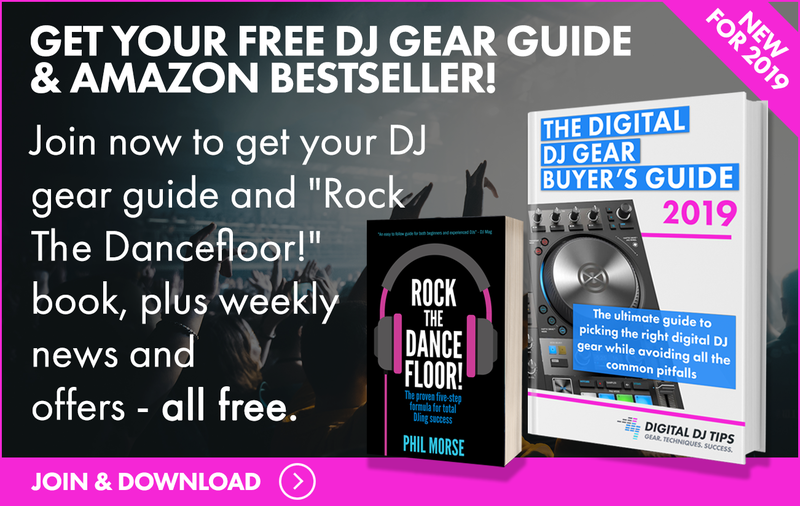 Watch the video for a more detailed feature talkthrough from DJ Angelo, and watch Digital DJ Tips for our full review. 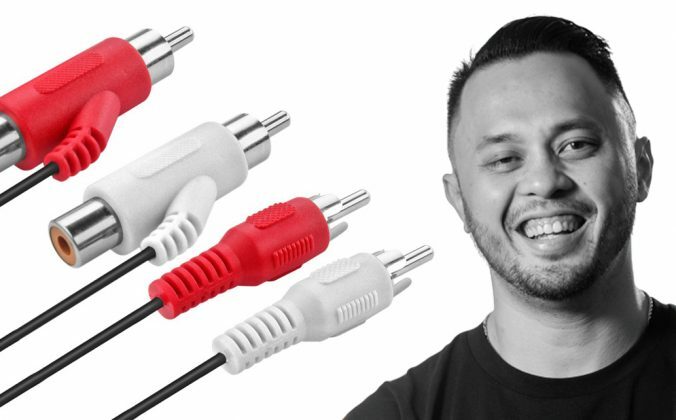 • The Reloop RP-8000 Mk2s are US$699 each, and the Reloop Elite mixer is US$1,299. Due soon. 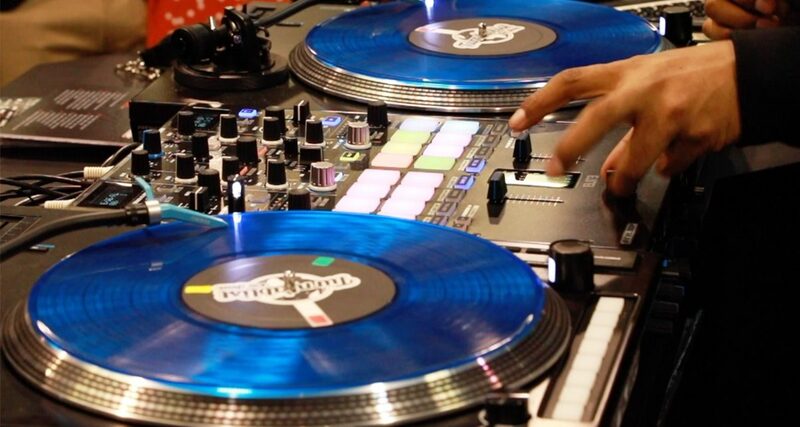 Do you like this new turntablism set-up? What do you think of the new pitch play features on the RP-8000Mk2? 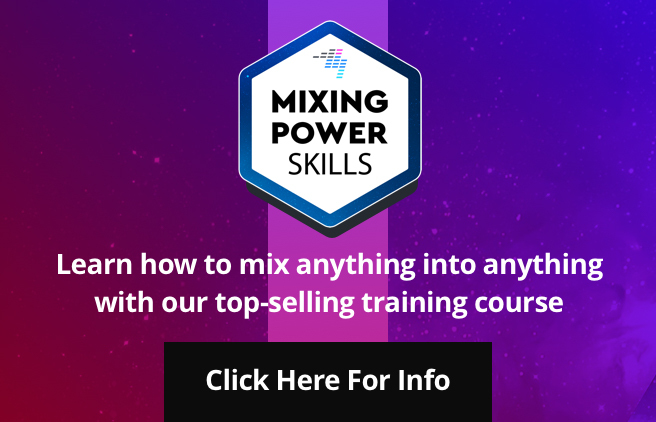 Do you dig the new Elite mixer? Let us know in the comments. 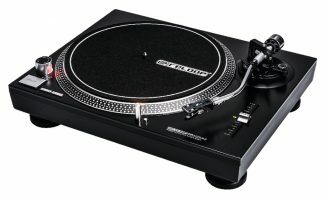 Can i Used theses turntables with Recordbox ? 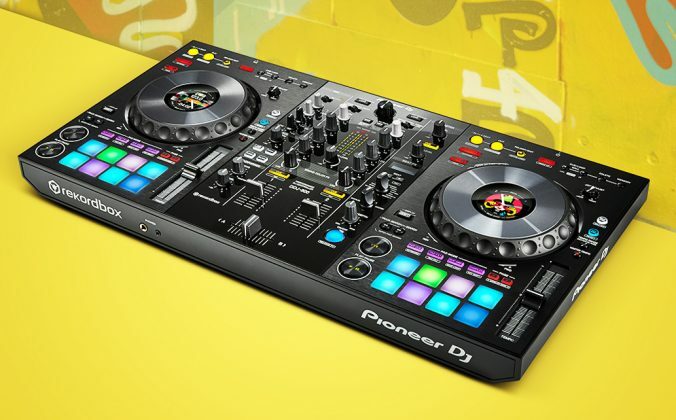 Im Using a pioneer XDJ-RX2 Mixer I am signed Up for The Dance Music Production course. 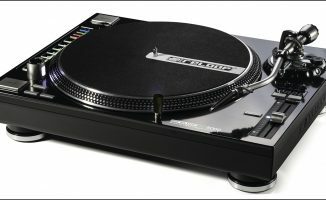 I want to Purchase a set of turntables soon.